When I saw these I thought what the hell? Fischer Audio I have always respected and loved, mainly because of the DBA-02, which was my first truly great IEM. 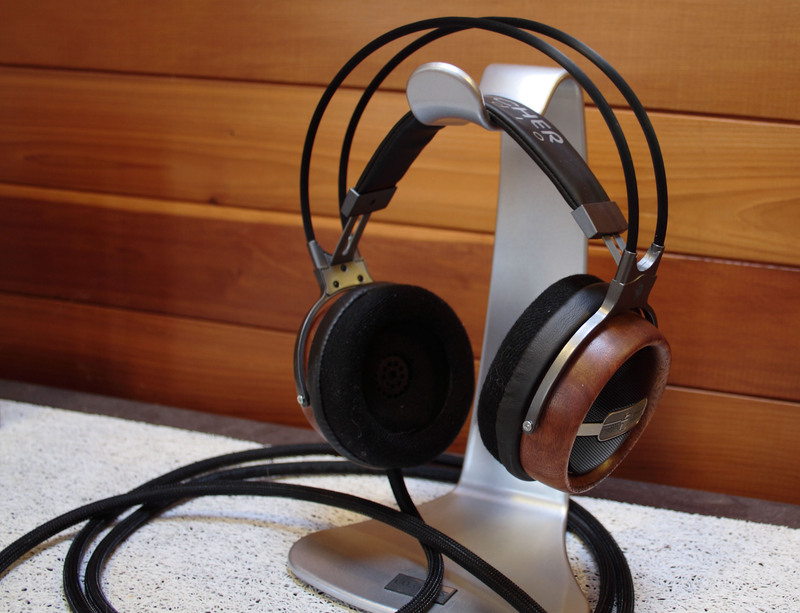 Everything else of theirs looked good, they had great reviews and apparently most of their other stuff sounded great and it was all aimed at the head-fi community, if they were full headphones they were classy even if plastic and if not, they would be wood. So then I saw a thread introducing these I thought, are these bright plastic monstrosities really a product of my beloved Fischer Audio. Well it turned out so. Well from there design it was clear what they aimed at doing and that was to compete with the beats by dre and Skullcandy range of products with the bright colours and I was hoping that they may do this by giving a balanced more reference sound. The price was also competitive at around £45 so a lot cheaper than the beats line and also a lot of Skullcandy products. So could they replicate the Fischer sound I love into a more teenager and fashionable (for young people) design. Being a previous owner of both the beats solo HD and the pro’s I actually was interested. So here is what I though of these. The set-up I have used is a bit different to normal, as I have started using a new portable rig, which is the Hippo CriCri amplifier connected through a LOD to an iPod Nano 3G with Apple Lossless and MP3 on it. I also used my old set-ups of my iPhone 4, Cowon J3 (with FLAC) and my iMac with my Objective 2 amplifier. To most of you all you have to do is look at the pictures and you have already either moved on from the review or said euugh. That’s the effect it had on me but then maybe 12 year olds will be pumping their fists and the, stand out colours, plastic and tacky look and of course the weird logos which say ‘wicked queen’ which I see as them trying to appeal to girls. The cups also rotate inwards so that they can fold. 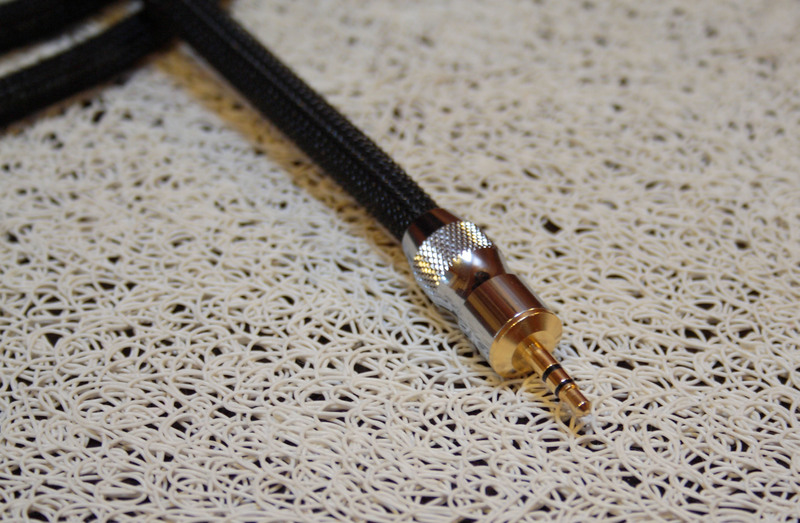 The cable has a straight ‘I’ plug jack, which has a good housing to it with a nice strain relief, this is terminated with a gold plated plug. The cable is nicely thick as it makes it strong but also is not to think to be annoying. It enters nicely into the headphone were there is a strain relief. The housing are a weak and cheap feeling plastic, not like what you get with beats but what you get with the Skullcandies. We have pleather headband, which is nice, and it is on a metal axis so you can adjust the size of them and that moves really smoothly. The overall build seems all right but far from indestructible and when I straighten the headband out to see flexibility I get some unconvincing creaks. You will not be receiving anything more than the headphones in the huge colorful box not even a case. I found this strange, as because they are clearly aiming at younger people, surely they want to open up and find loads of goodies like you do with the beats line and most Skullcandies. Now these have pleather pads on the cups and a pleather headband, which is soft and does not apply too much pressure. 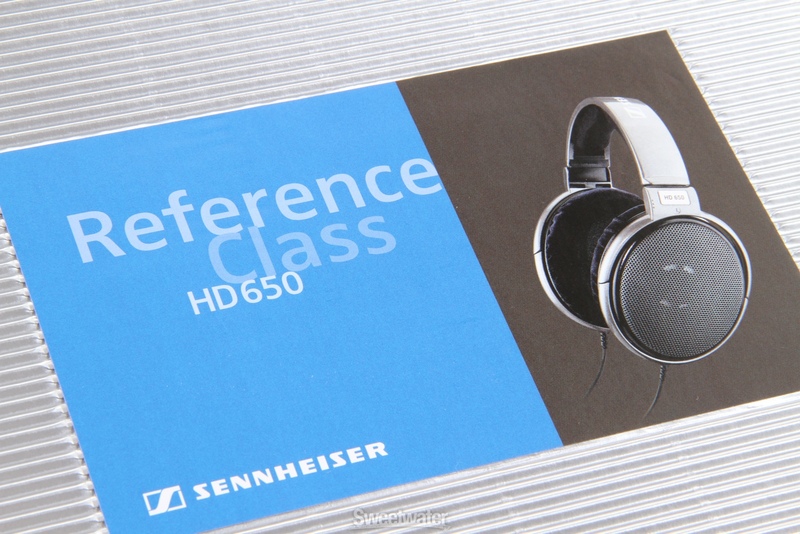 These also do not have to big a clamping force although granted it is more than the Sennheiser HD580 but coming from the beats pro it is great and these should not fatigue for a good while. The one niggle is that your ear does sit inside the cup but is squashed a tiny but also rests on the driver due to a really shallow fit inside the cup and I would like a bit more room. Even with the best seal you can get with these you do not get the best isolation which is rather disappointing for a over the headphone and especially one that is closed. It is not a patch on the beats pro but still handily is better than an open headphone like my HD580 or semi-open like my Superlux HD681. If you crank the volume up enough most quiet noises should disappear but shouting easily gets inside. There handily is no cable noise on these. By what I am about to write I do not want to cause any upsets or arguments as this topic can be seen as a sour subject. These have had roughly 100 hours now of use and burn in combined. As burn in is not scientifically proven this all could be mental and happening in my head but in the case that it does happen I recommend burning them in as in my personal experience I have noted improvements which have a massive impact on my enjoyment factor, so dint make any irrational decisions after listening to them out the box. The soundstage is surprisingly open and fairly wide and involving consuming and enveloping you in the sound. In fact these are much more open in soundstage than any of the beats or any close headphone i have ever heard, i keep having to check that these are not open backed. The presentation is actually also very nice while the passage is slow and the instruments are separated from one another and they really do use the width of the soundstage and the two channels of the headphones to affect which is nice to be seen done. As you can guess from the first paragraph these have poor instrument separation and while everything is slow its is really nice but as soon as it speeds up everything compresses uncontrollably and everything sort of swirls around the vocals. So moving onto bass and do they have a bass emphasis like me and you probably expected but hope not for and we…. DO have a mid-bass emphasis. The mid-bass is dull, poorly textures and spiked with a fairly large quantity. It is however not the boomiest bass in the world and why it can be at times it hits hard and controlled most of the time. In all honesty it is not far of the level of mid-bass you get with the beats pro but it is just not fast enough to engage you although bass heads will be impressed by the huge impact that these have. Now the sub-bass is rather impressive and these get really low and can deliver some rumble which is pleasant and not what I expected and the sub-bass is not over shadowed or out performed by the mid-bass. Aah the mids and now I can confirm your guesses, recessed (slightly), veiled and warm. I will start by saying they are not recessed enough that sometimes you may not hear vocals or anything like that but it is the veil that really causes suffering. While the DBA-02 have the most transparent mids I have ever come across and the details are just mind blowing. Well take the polar opposite of that, details are really not the Wicked Queens thing in the mids especially and that is mainly due to the entire veil. The tone of these is warm and it does make strings pleasant and drums nice enough, in fact the drums are close to great and remind me of the realism you get with the Vsonic GR07 drums but both male and female vocals are both to flat and soft and they and the rest of the headphone are just boring. The mids are however very smooth and although the flat vocals do sound okay and not nasally or pitchy. To be honest the mids could have been a lot worse and most IEMs I have been getting with this sort of signature have just tragic mids were you can not hear the vocals and you can ALWAYS here them with these which is great. The highs as expected finish of the signature and are quite badly rolled of and there is a complete lack of sparkle because of that. They are also equally not detailed and although the presence is not and it is behind the bass and the headphonessound dark, in fact I am so reminiscent of memories of my beats pro when I listen to them. They highs are however really smooth and only rarely sibilant (I do not know how as they do not seem to have any sort of peak). Again as I said they are not too recessed and guitar solos do still get through and symbol crashes can be still heard. There is also a rather weird short decay on the trebles. If I still had my beats pro then these would happily go pound to pound with them and I paid £330 for them and these are only £45, in fact thinking about it they may even be better than the beats pro as these have slightly more free and forward mids (yes veiled but comparing with the beats is something else. Their sound however is always really full which is good thing and never feels empty. For £45 it is actually a fairly nice headphone, especially when comparing it to similar priced IEMs like the Brainwavs M2 and I would have this over them all day long. I am not going to recommend it your every go head-fier unless you actually liked the beats pro as you may be surprised by these but to maybe a young beats/Skullcandy fan checking this site out. I really do think however if Fischer Audios marketing can get these out their and let the beats fans know about these and make them cool by celebs wearing these then they may make the way into the mainstream market. So as a quick summary i have heard every headphone in the Beats line and these handily trash them in pretty much ever sonic aspect and they are also very fun to listen too, just not hi-fi enough for me and most likely you but then their price is only £45. This can be purchased from Top Dog Headphones in the UK. 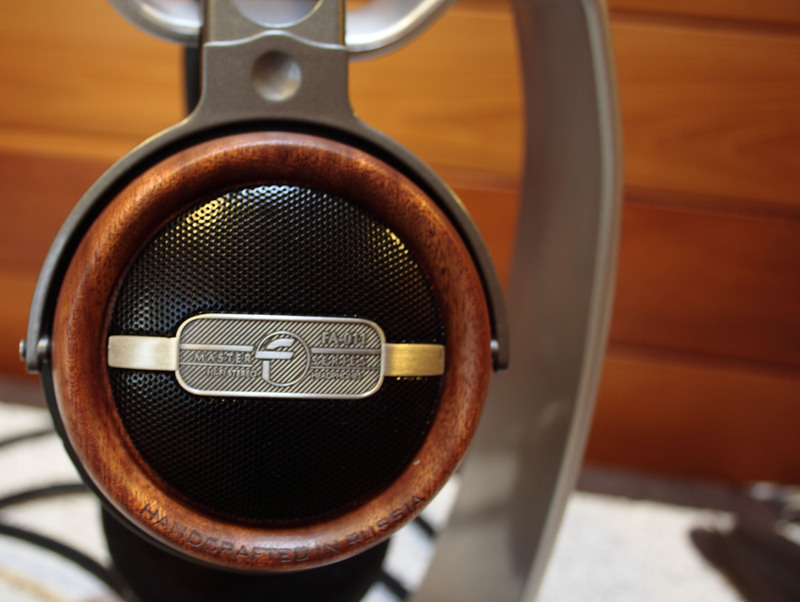 I would like to thank Fischer Audio for supplying me with this review sample, I will write as honest a review possible. All opinions expressed are my own, others may not agree. Packaging is very bright and stands out, I have these in green, and the packaging is bright green too. It has a cardboard body with a plastic inlay showing the headphones, very simple and it looks nice, but getting them out is another story, I basically had to destroy the plastic inner box to get to the headphones. Maybe an easier to open box would be better. Accessories, what accessories? Nothing is included with these headphones, which is a shame, maybe at least a fabric carry pouch or something. Nothing is included, only the headphones and a users guide. Build quality, well what can I say, these are more geared towards teenage girls I think, as they are called wicked queen. The headphones are basically all plastic, and cheap plastic at that, the adjustable arms are metal reinforced at least. These don’t feel like they will break that quickly, but the plastic really doesn’t inspire much confidence. The plates on the side that say wicked queen are metal, and the cable is 3M long and is of good thickness, and strain relief is fine on both jack and entry to the cups. The length is a bit longso not great for portable use as the box says portable headphones. Comfort is fairly good, the pads are a bit stiff and shallow, but may soften up after more use, the headband pad is also a bit too stiff, so you can feel the pressure on the top of your head. 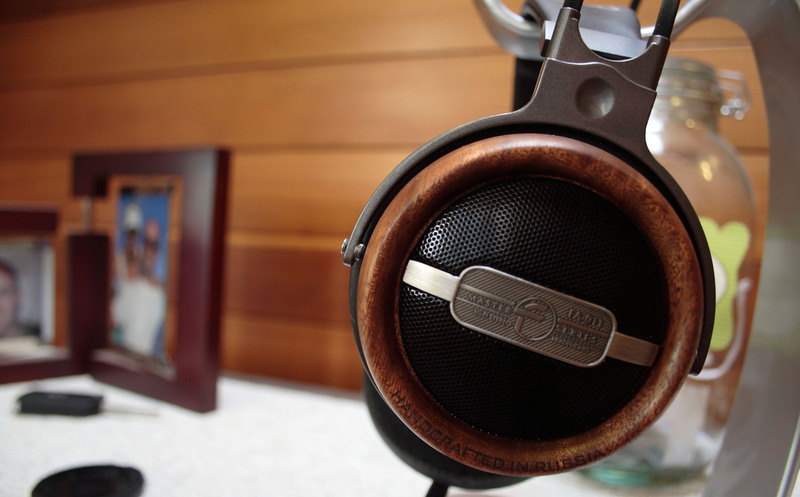 But these are light, so they are still comfortable for general use, but not for long listening sessions. The pads are spacious but a little shallow and these should also fit anyone. Isolation is not very good for a portable headphone, and you can still hear things around you, but leakage is not a problem. I will split this into the usual 3 categories, and then write a conclusion. Well as these are more style over sound, I was expecting lots of muddy bass, not what I found. What these have is actually a satisfactory amount of bass, not overwhelming or anything, and to my surprise the bass is fairly well defined. Being articulate and punchy, with good extension, but not great. There is more mid bass punch than sub bass rumble. I did notice one thing though, there is a weird resonance on some bass frequencies, I’m thinking some dampening in the cups could resolve this. Also the bass is quite slow in recovery so not very good for fast paced music. Well I was also expecting recessed mids, warmed up by the lows. As the lows are not as prominent as I thought they would be, there is very little warming up of the mids, and also the mids cut through the mix with good clarity. You can even hear singers take breaths whilst singing. There is a little bit of sibilance in the upper mids, but nothing serious. I am impressed by the mids from these, they are not as lush smooth and natural as I would have liked, but not bad for the price, and the type of headphone these are, the mids can be a little edgy and sharp sometimes. Also surprisingly present, but not the best in definition and detail. The highs become very splashy and metallic, but at least they are there. The highs really help these sound actually quite good, as no part of the spectrum is really lacking in anything. Cymbals shimmer and extend nicely, but never becoming bright or harsh. Soundstage is very average but I didn’t expect it to be large. But everything is very well positioned in the space it does have. Imaging is very well done, with both channels working to create a very nice image of the whole sound, and placement of individual instruments. 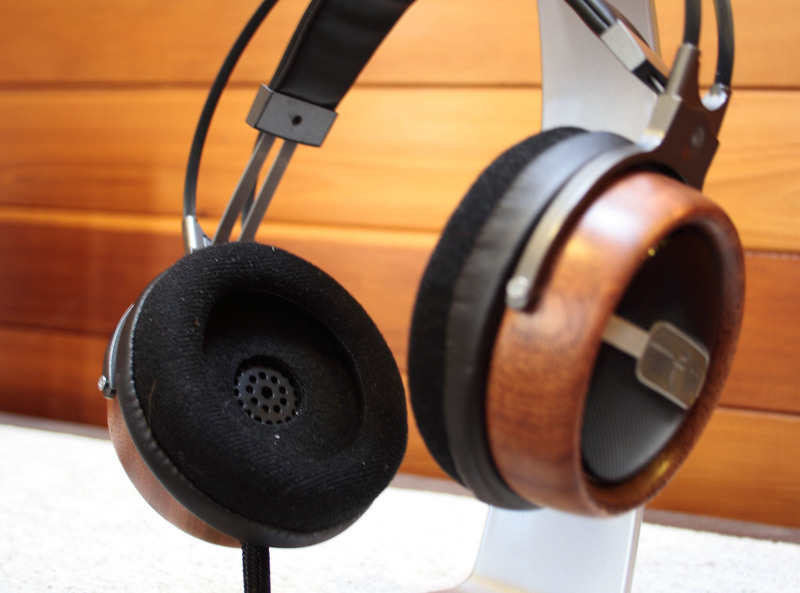 Instrument separation is quite good, the sound does become congested on faster tracks, and it is also a slightly warm headphone, but instruments are generally well separated. Well, I must say I wasn’t expecting much of headphones that look like these, but I will say that I am surprised, based on sound only, I would recommend these actually. Not a bloated bassy mess, as most consumer aimed headphones are, these have quite a balanced sound, with very acceptable mids and highs, and bass that does not overpower the rest of the sound. They do have a slightly warm sound, but fair well with most genres, where slower acoustic music actually sounds very good. I hope you enjoyed this review, comments are welcome.